Fastbase, a global business database, has announced that Google Analytics users will now have full access to the Fastbase database. The company stated that this includes approximately 200 million businesses and the employees' details. 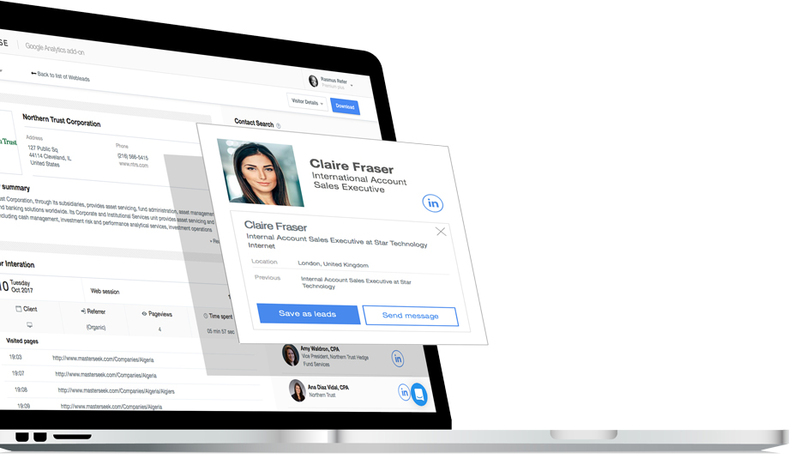 Additionally, users will also have access to Fastbase’s Web Leads tool, aiming to help businesses search, discover, and engage with prospects.